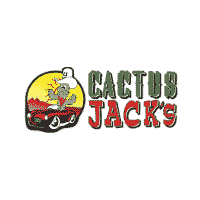 Stop into Cactus Jack's Auto today to tour our selection of used Buick Enclave SUVs for sale. And while you’re here, take the time to check out our vehicle specials as well. Our team is here to serve all your automotive needs. Come see us in Phoenix right today!